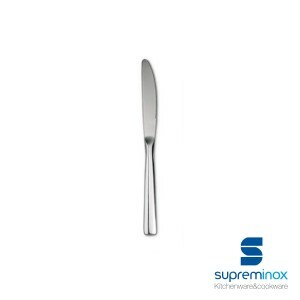 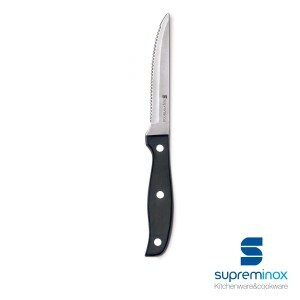 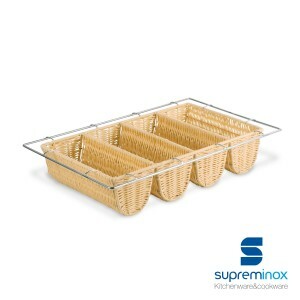 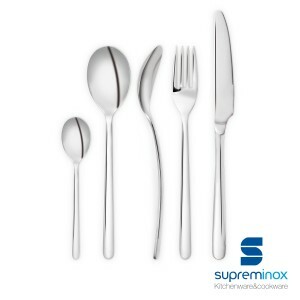 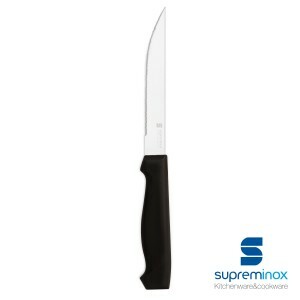 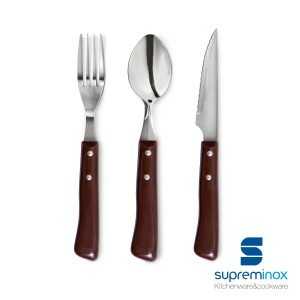 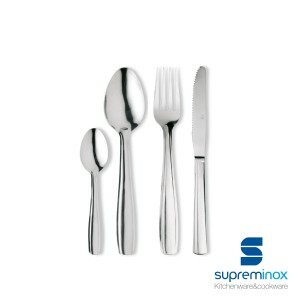 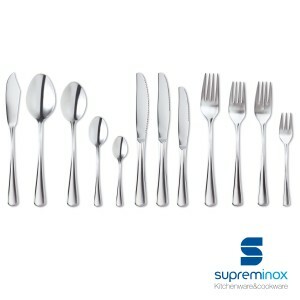 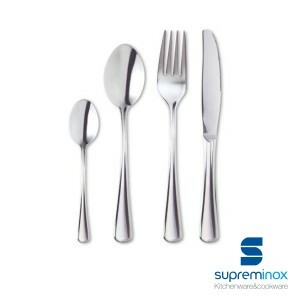 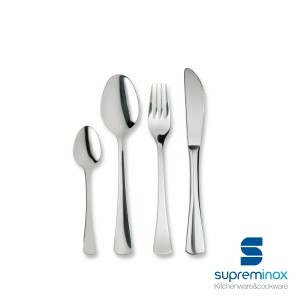 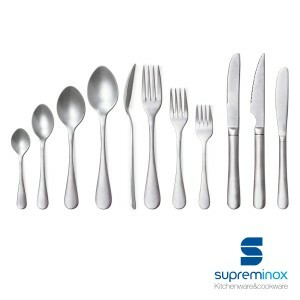 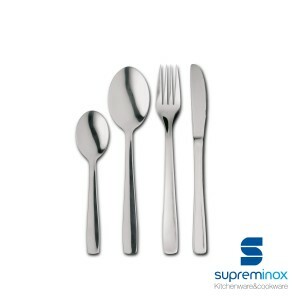 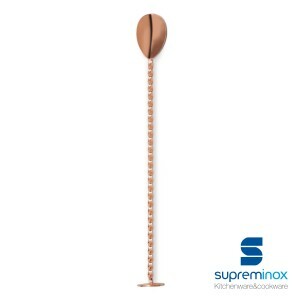 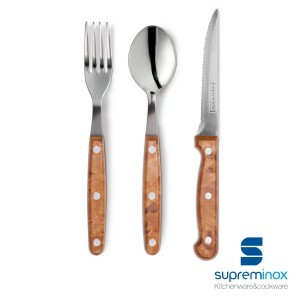 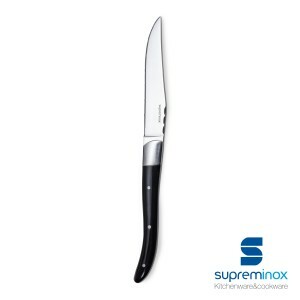 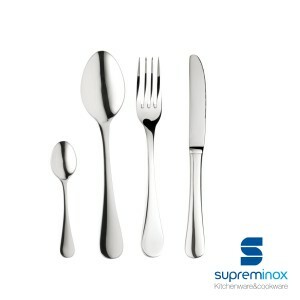 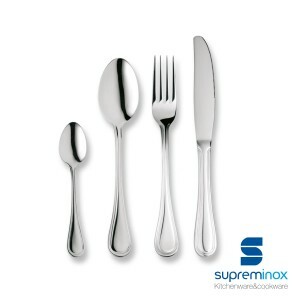 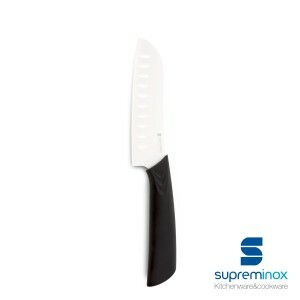 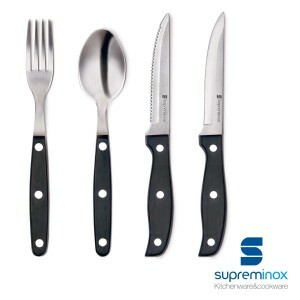 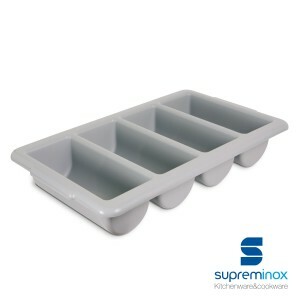 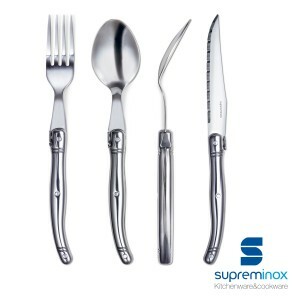 When it comes to buying cutlery sets, at Supreminox we offer you an extensive collection of cutlery ranges to choose from. 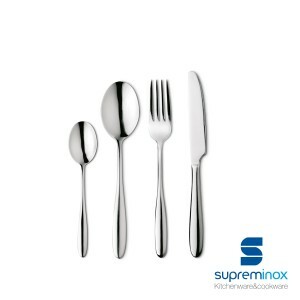 Made from stainless steel of different qualities according to the customer's needs -18/10 and 18/0 for the Baguette, Polar and Olimpia ranges-, this tableware ranges from modern and simple designs to more classic styles, such as everyday cutlery for use on any table. 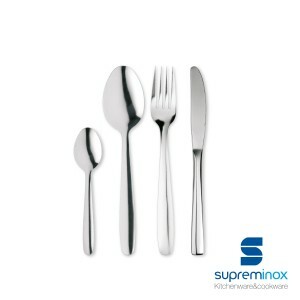 The result is a wide range of cutlery where there is space for all tastes and the priorities of the professional and the domestic customer are satisfied. 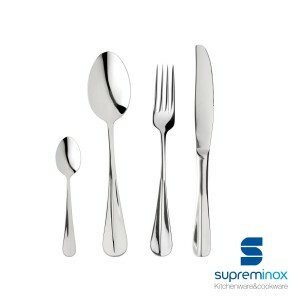 Cutlery families acquire their own weight. 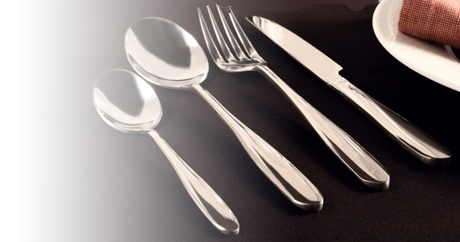 Our complete collections range from classic sobriety to careful innovation in their pieces. 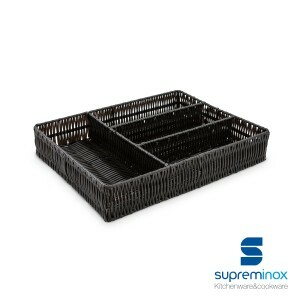 Here the details command and the result is a wide range with options that adjust to different qualities, providing solutions tailored to the professionals of the sector. 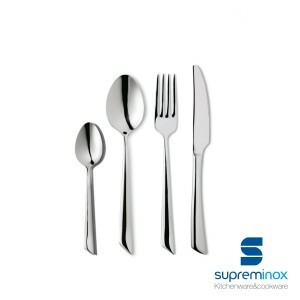 Resistant, of defined lines and with a contribution in design and innovation brand of the house, this is the kitchenware that you will find. 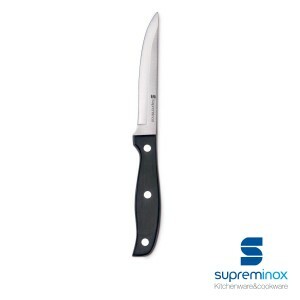 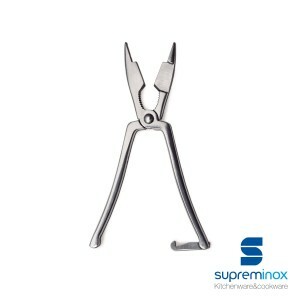 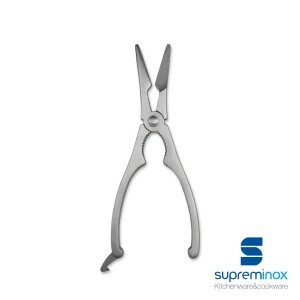 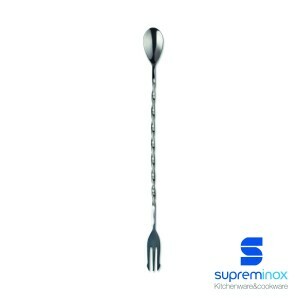 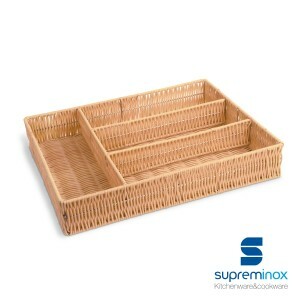 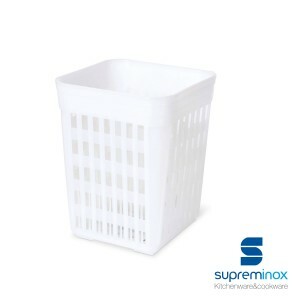 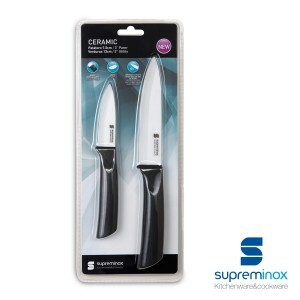 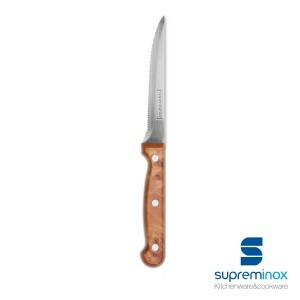 At Supreminox we are experts in cutlery.